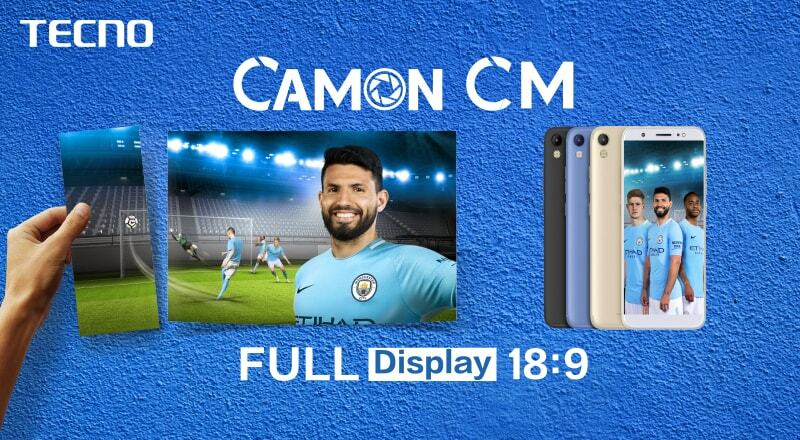 Tecno Camon CM has been launched and it’s the first Tecno smartphone with Full view display 18:9 aspect rati which comes with 5.7inches full view display, built on mediatek MT6737 1.3GHz. 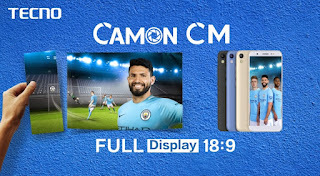 Camon CM run Android 7.0 nougat out of the box with Tecno very own Hios, metal body, cortex-A53 processor, 2GB of Ram and 16GB internal memory with supports for SDcard upto 128GB. it comes with 13MP front camera and 13MP rear camera.Now let me show you some shocking specs about this device. So still expect more greater device from Tecno as usual. 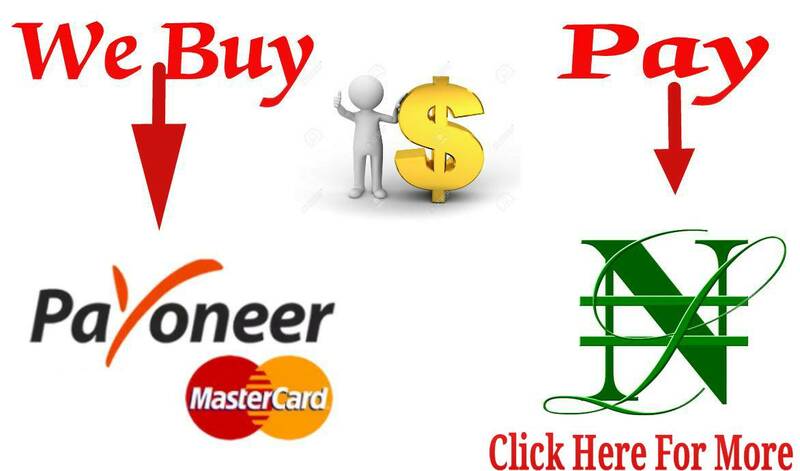 If you need more information, kindly make use of the COMMENT BOX and we will surely get back to you as soon as possible. OS : Android 7.0 Nouga Is it perfect to use?